Another item not included in the Anovos kit is a blaster, and what’s a Stormtrooper without their trusty blaster (even though they can’t hit anything)…? 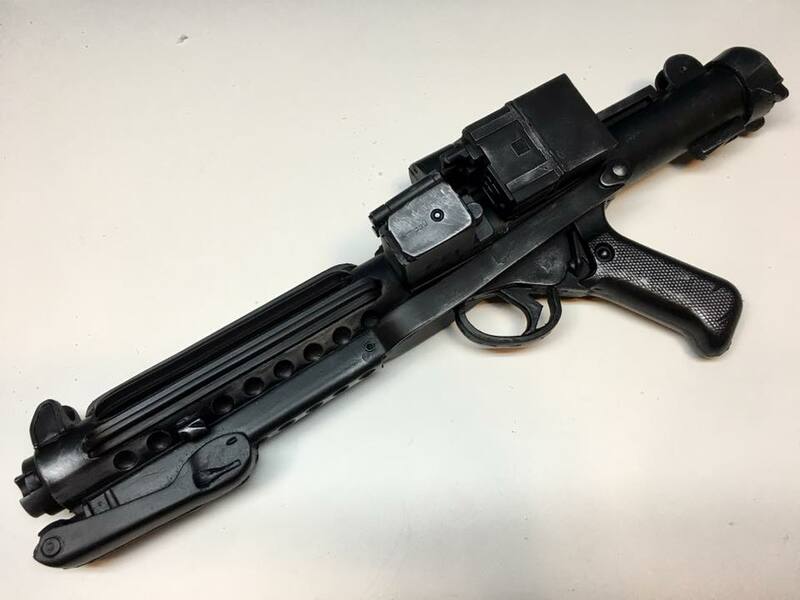 Since this blaster is going to be used for trooping in the armor, I wanted something durable and relatively lightweight. Hyperfirm offers a great, foam rubber blaster alternative for just this purpose, so I picked of one those up.